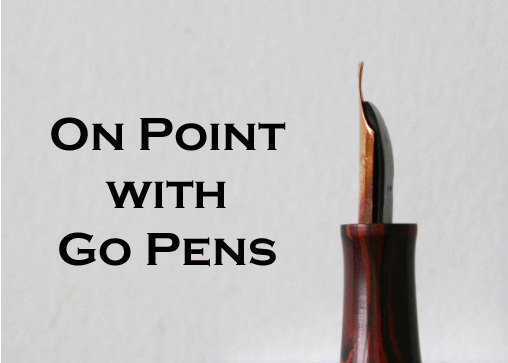 GoPens.com | Mabie Todd & Co.
Handwritten Post – Do You Write? 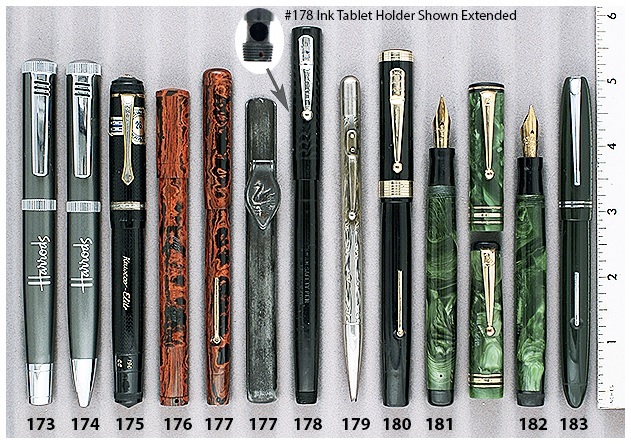 There are so many reasons to use fountain pens over ballpoint pens, isn’t there? 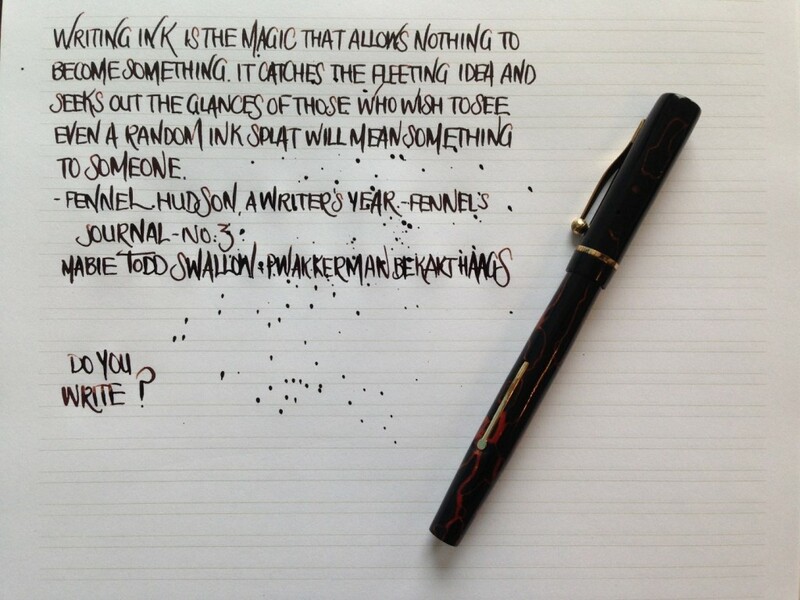 For me, it feels more mindful because I have to pick the pen, nib, and ink, then the paper. Do you write? 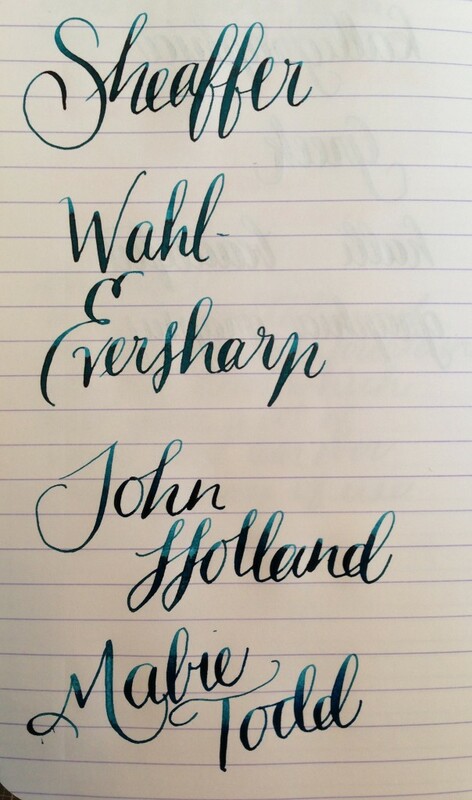 Handwritten Post: Vintage Pen Brands – Flexed!